Ready to visit a Willow Dental Care Clinic? 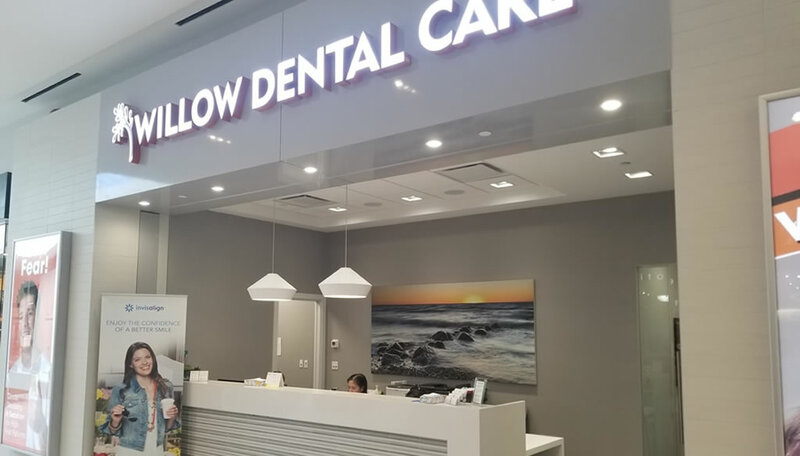 Willow Dental Care is made up of carefully selected dental clinics that have chosen to focus on offering safe and non judgmental environments for high fear patients and for all people in general. A calm, fun dental home is great for everyone. Although we focus on sedation we are also full service clinics that provide all levels of dental treatment such as cosmetic dentists, invisalign dentists, wisdom teeth extraction, implants, root canal treatments and more. By highly training our dental professionals to work with high fear patients means that the team has the ability to listen and guide every patient towards a healthy anxiety free dental experience. Feel comfortable from your first phone call to post dental treatment. Our goal is the long term partnership with your dental health. 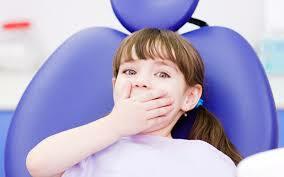 If you have a child with Dental Fear, find out whether Child Sedation is right for you and your kids. Not sure which level of sedation will best suit you? Learn about the different types of sedation. Looking for a milder sedation option? 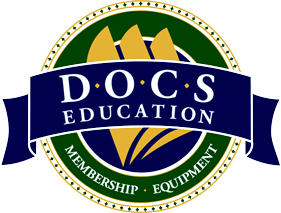 Learn more about Conscious Oral Sedation.